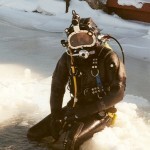 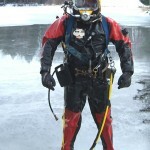 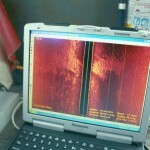 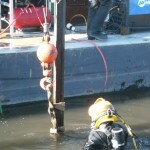 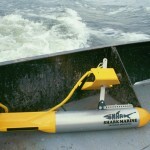 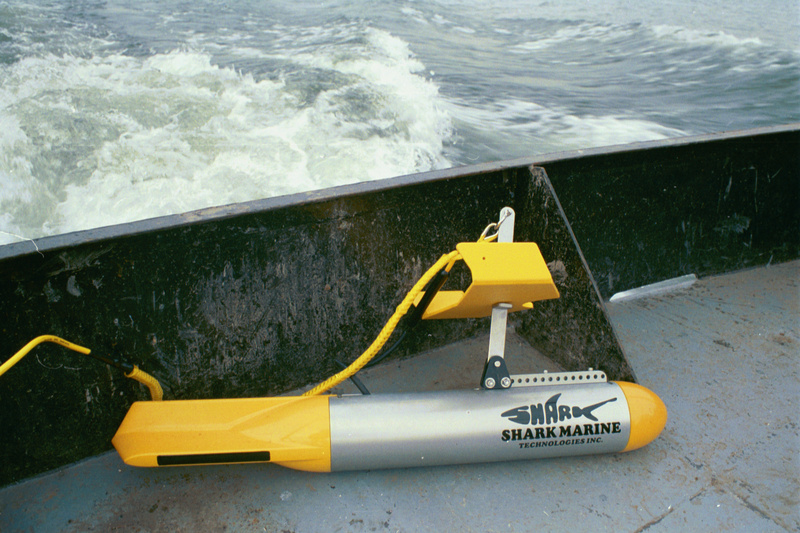 Lakeshore Towing performs a variety of underwater services with our experienced commercial dive team. 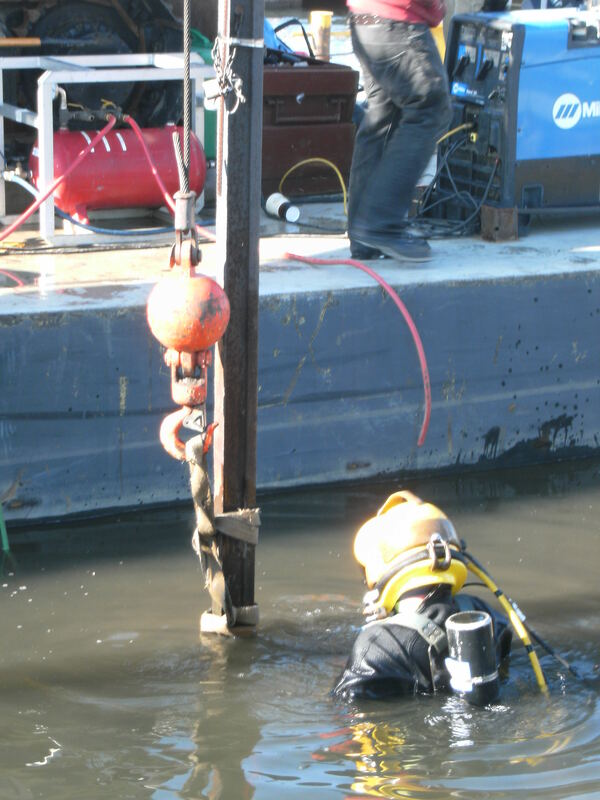 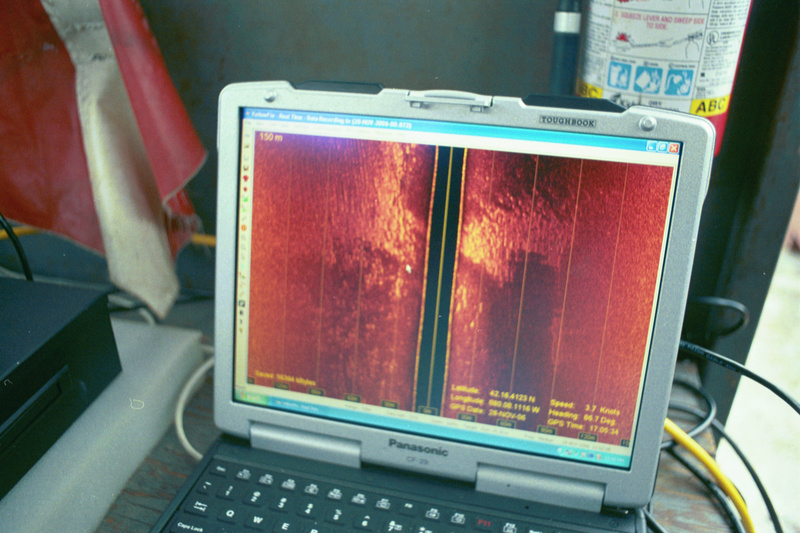 Video inspections, underwater welding and burning, and ship repair are all in a day’s work for our divers. 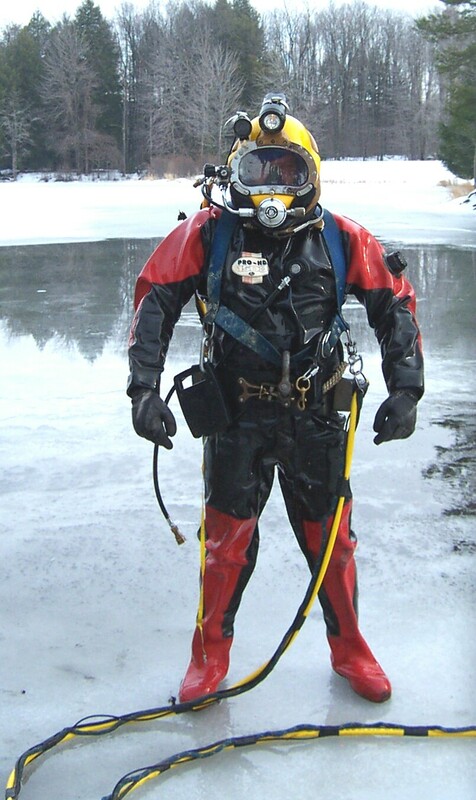 We also provide maintenance and dredging services for many our municipal water system customers, including water intake cleaning, basin cleaning, and tank inspections.